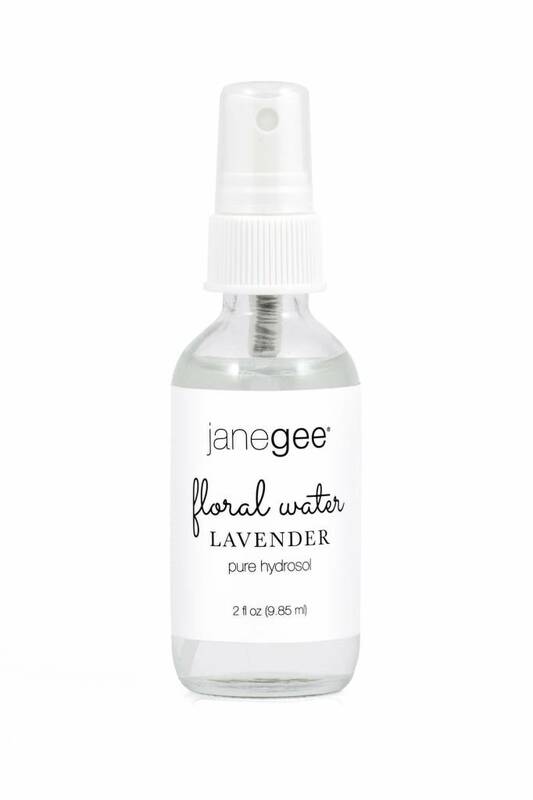 janegee floral waters are made with pure hydrosol, the nutrients of the whole plants. 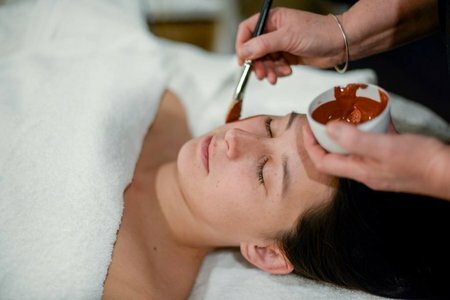 They are gentle, effective and wonderful on the skin. 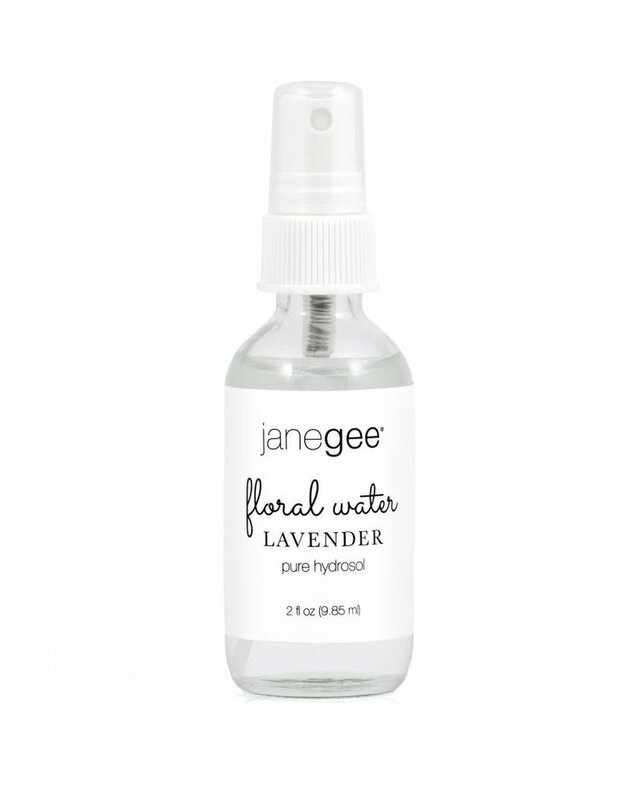 Simply spritz and spray anytime throughout the day. Hydrosols are powerful aromatic extracts that are produced when plants are steam distilled with pristine purified water by master distillers. As steam opens up the cellular pockets of plant material, a wondrous aromatic essence is released from these organically grown, freshly harvested plants. 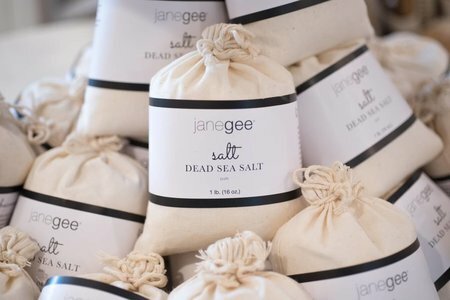 As a result, these therapeutic waters are infused with beneficial herbal elements and micro-molecules of essential oil. Use as a facial spritz daily. Mist on your pillow before bed. Spray on the body to soothe a sunburn.